Newark Arts Alliance members support the arts in our community. The NAA encourages creativity at all stages, from art classes for children to display opportunities for emerging and professional artists. Membership fees are an important source of support that allows the NAA to continue to serve our community. you just need to love art! Review our Newark Arts Alliance Individual & Household Memberships listing for complete information about the benefits of each membership level. Use the online form below or download our membership form to send by mail. Renewing members: if your membership is current, your new membership year will begin at the end of your current year. 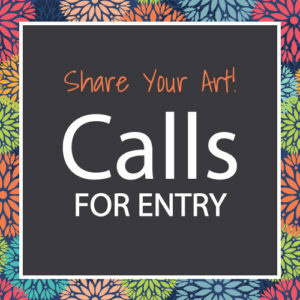 Supporting the arts – and local artists – in your community! Artists: what is your medium?